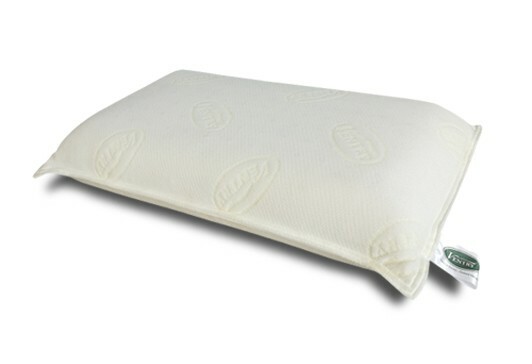 Pillows Ventry Standard Size 36x64x12cm. - The standard-size pillow. - Made from natural latex foam 100%. - Good flexibility. Comfortable relaxation, - both two sides. Remark: FREE SHIPPING.